When it comes to temperature, 55 degrees Fahrenheit (1.8 degrees Celsius) is the accepted sweet spot. A range of 3-4 points above or below this temperature is acceptable. In chemistry, we learn that an increase in temperature increases the rate of reaction. 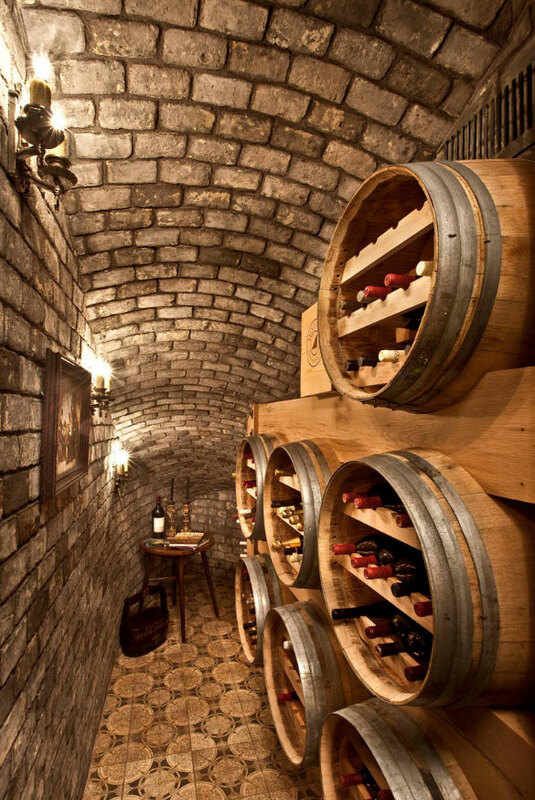 If your wine cellar is too warm, your wine will age too quickly and produce other unwanted reactions. This will damage the quality and taste of the wine. On the other hand, if the conditions are too cool, chemical reactions slow down and your wine ages at a much slower pace. * Full room insulation to keep temperatures at a steady range. Make sure the insulation is also a good vapor barrier. 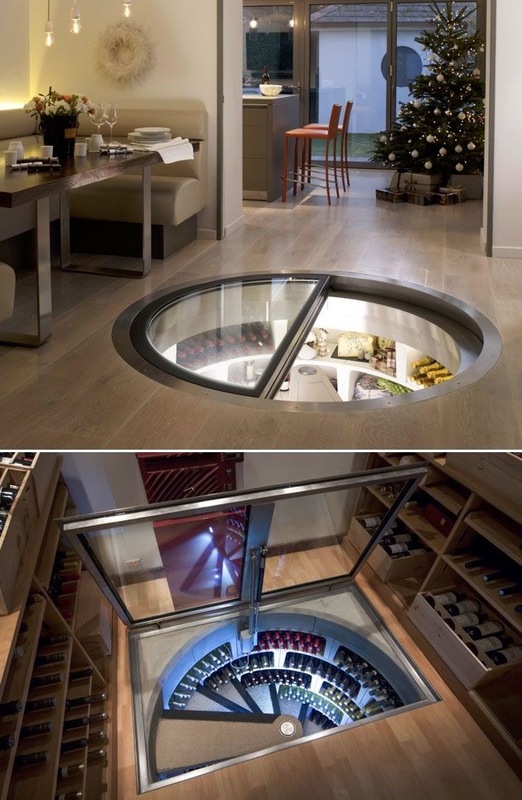 * For large wine cellars, a wine cooling system may be necessary. 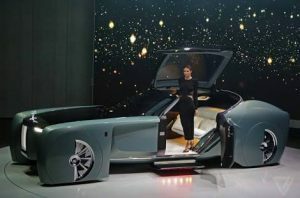 This will also require an adequately sized exhaust room to absorb expelled heat. * If the location of the wine cellar tends to get too dry, a humidifier will be required. 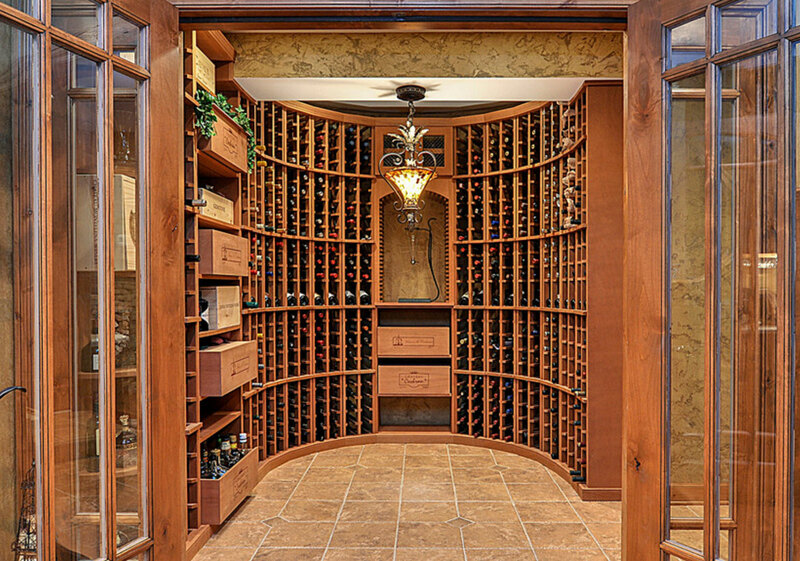 * Select a strong door that is insulated to protect the wine cellar climate. If you want a glass door, make sure it has exterior-grade insulation and should be double-paned. Ideally, a wine cellar should not have windows. If they are present, they should be as properly insulated as the door. 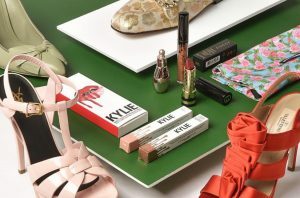 * For flooring, most materials including wood, tile, vinyl and marble are acceptable. The only no-no is carpet. It will develop mold and mildew because of the high humidity levels. 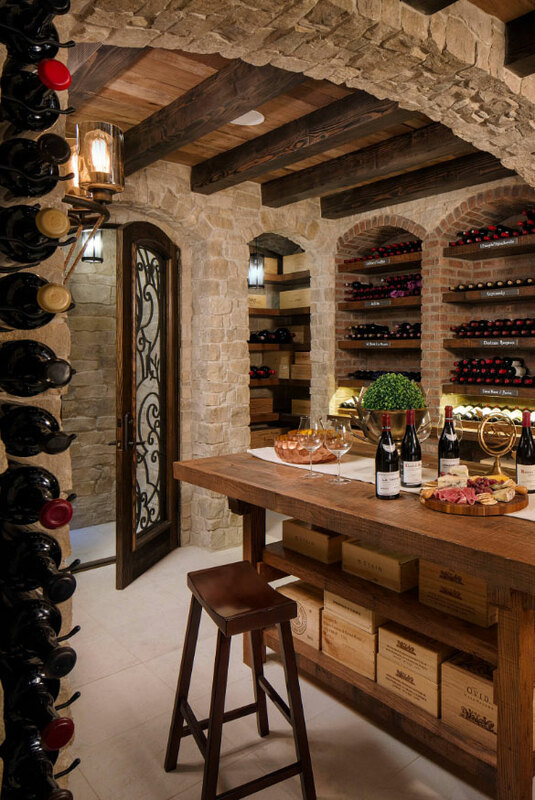 * For a large wine cellar, consider adding a tasting center. This often consists of a table and chairs. 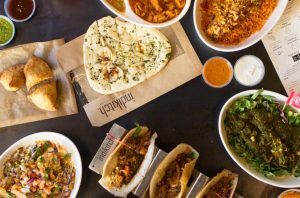 Add more seating space if you plan on holding tasting events often. * Don’t forget about security. 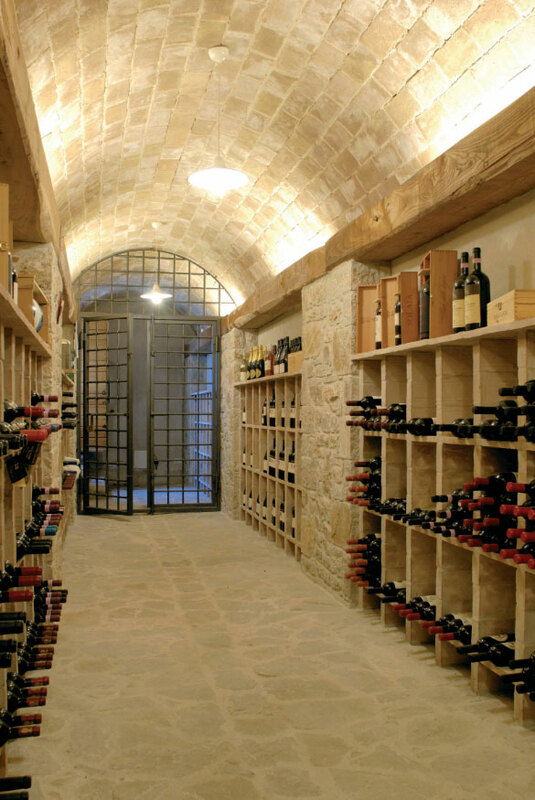 Always keep the door to the wine cellar locked to prevent any unauthorized individual from going inside. 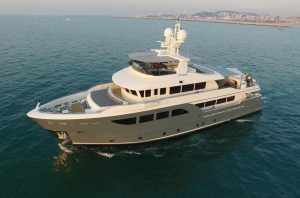 For really big collections, install a monitoring alarm system as well as cameras. 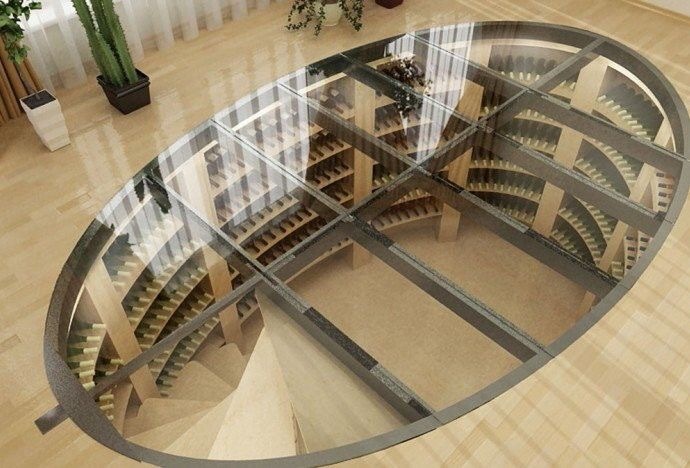 We highly recommend Spiral Cellars for the most extraordinary custom wine cellars. 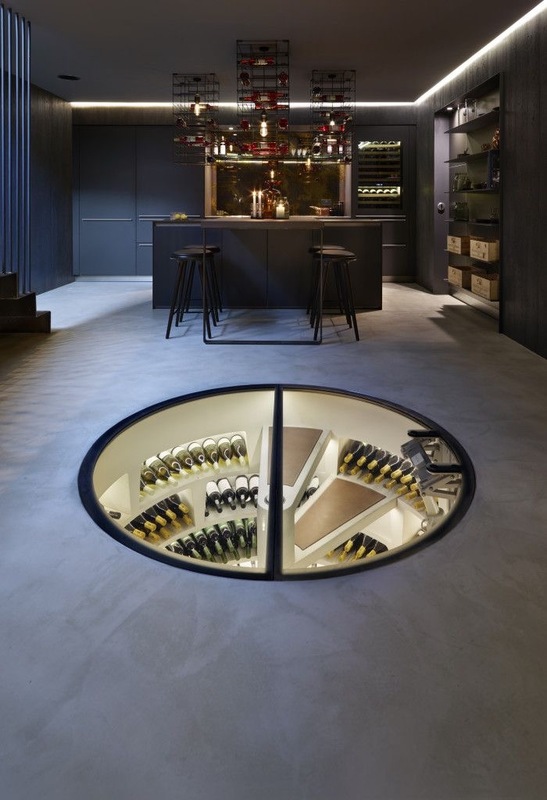 They offer a considered and extensive portfolio of cellaring options, incorporating everything from signature eponymous underground cellars, to wine cabinets, wine walls and beautifully bespoke wine rooms. 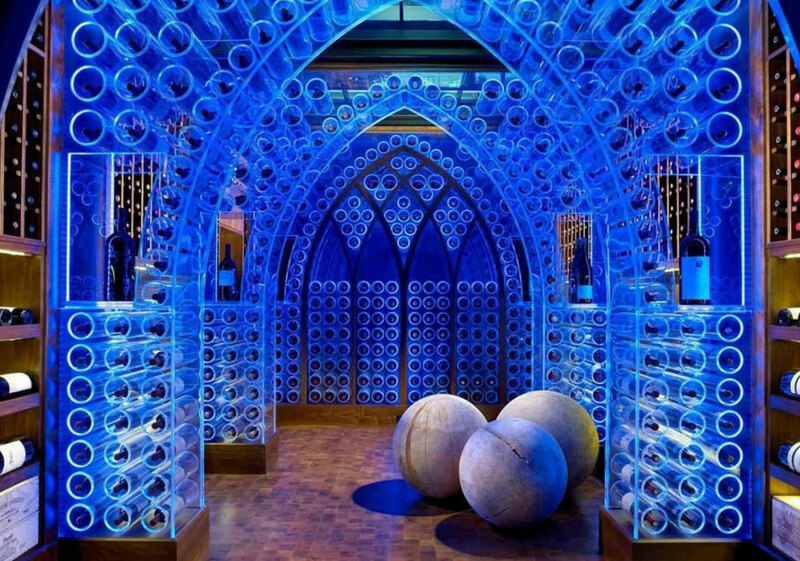 Additionally, they provide a number of convenient wine management services including a wine relocation and inventory service and an in-house wine concierge service, Spiral Cellars Wine. 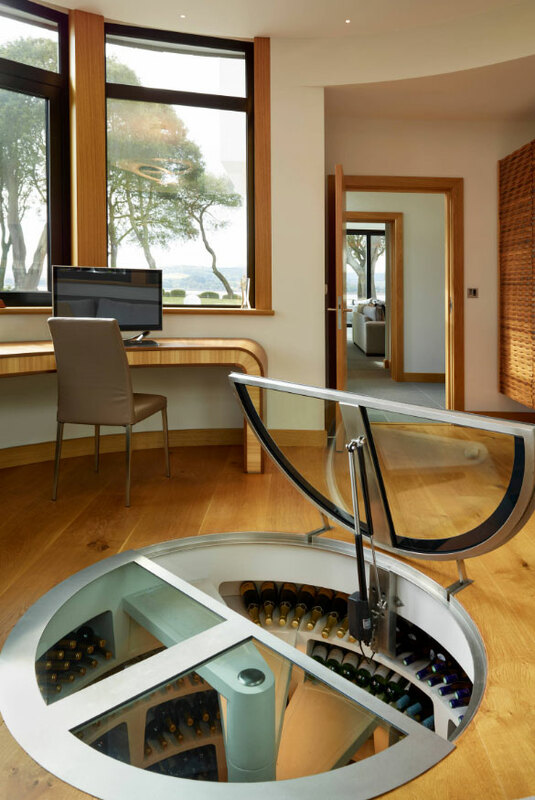 Whatever your cellaring and wine management needs may be, Spiral Cellars can provide you with the perfect solution.